We are well aware of the importance of accurate and quickly available information for everyday life in such a beautiful but hectic city as Prague. Whether you are going to work in the morning by city public transport, or you need to solve your residence issues at some institution, or find an interesting activity for your children, it is always good to know where to go. 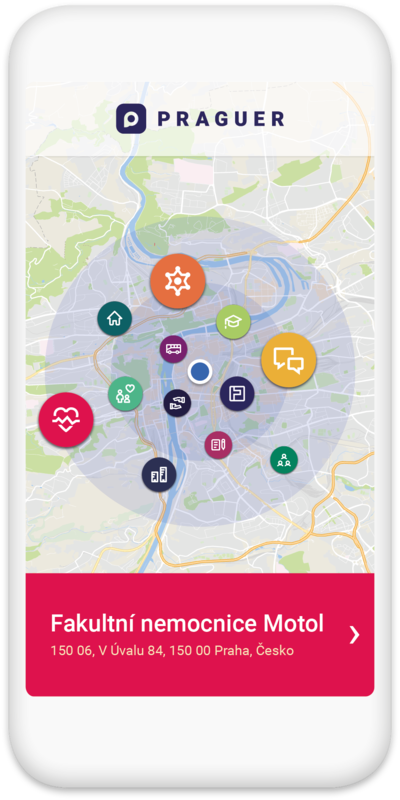 That’s why we have created the Praguer mobile application specially for you, the new Prague citizens, so that you can always find out the important information you need. We hope that Prague will become your new home and metropolis for everybody! In the application, you will find basic information about life in Prague that is clearly arranged according to topics, so it can become your support in everyday situations. 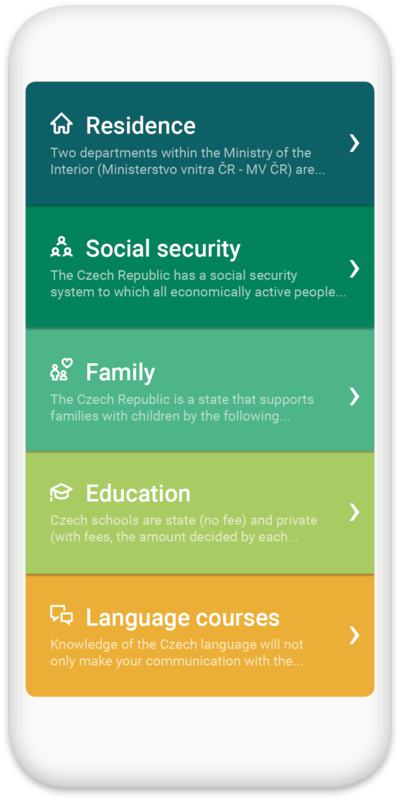 For example, you can get an overview of the Czech social and educational system, or find out where you get business assistance. As a part of the application, there is a map where you can find relevant institutions in your area and immediately find the fastest way to reach them. 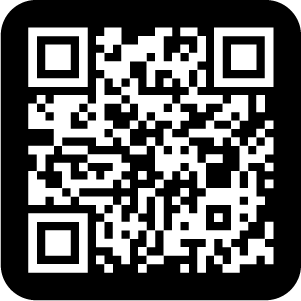 The application is available in four languages – Czech, English, Vietnamese and Russian. 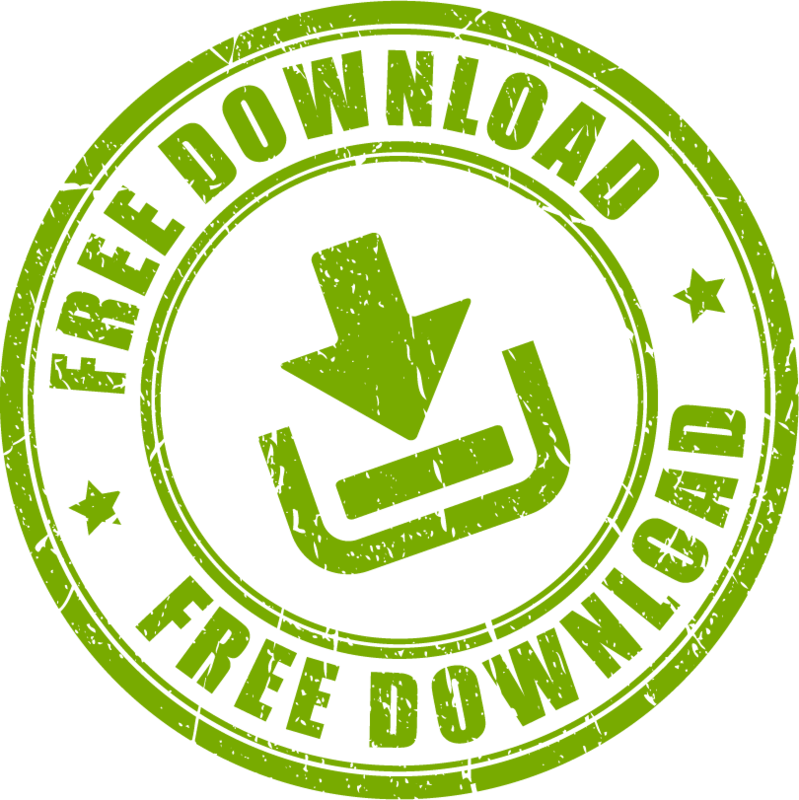 All the above-mentioned information, contacts and addresses used in Praguer application are up to November 20, 2017. We shall not be liable for any changes after this date. The application came into being as part of a project on the integration of foreigners „Prague – metropolis of all II“, which is financed by the Ministry of the Interior and co-financed by the Capital City of Prague.